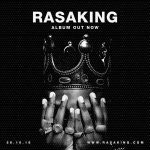 L.A.X, real name Damilola Abdul Rasak Afolabi is set to release his debut album titled “RASAKING” under his self-floated label, Rasaki Music Group. 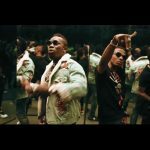 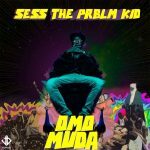 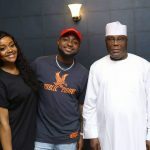 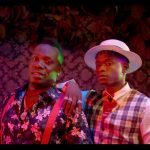 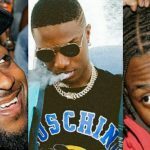 The former Starboy Entertainment artist has been on his music grind for almost two years now after parting from the Wizkid’s management. 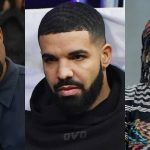 He has a couple of wave-making hit tracks to his credit. 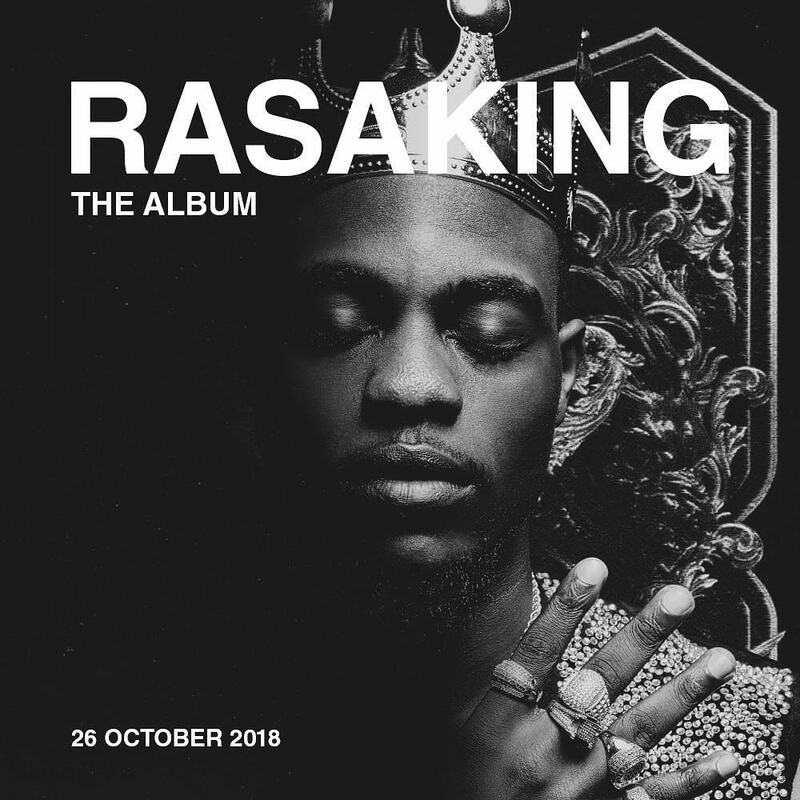 RASAKING album will be released on October 26, 2018. It’s actually safe to say L.A.X is long due for an album release, thus, bringing us to this point where we’re a get a 15-track compilation with 2 bonus tracks from his previous singles; Panana & Gbefun. 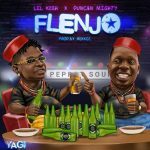 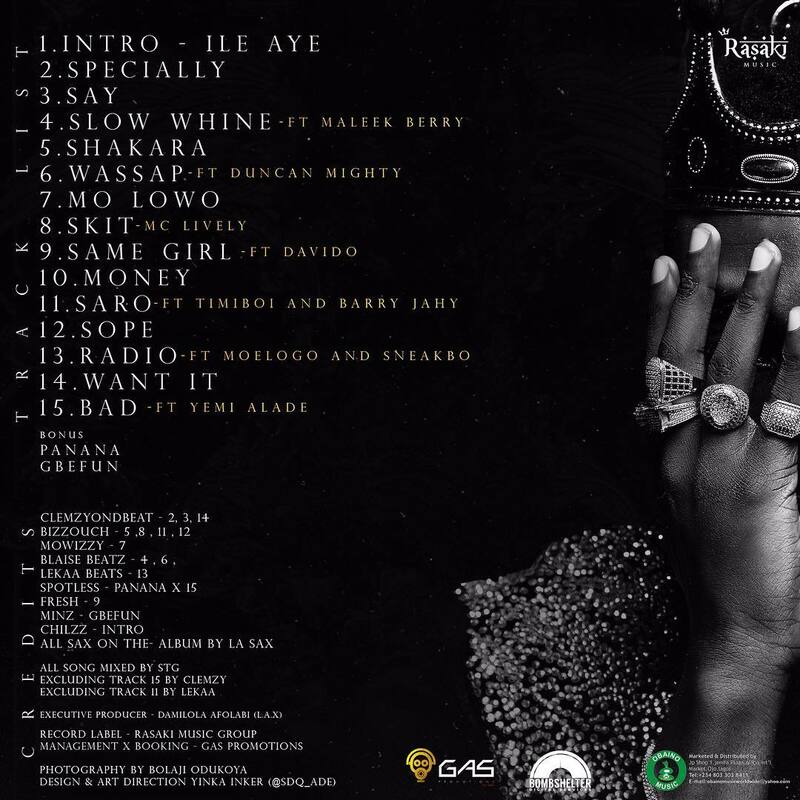 On the tracklist, L.A.X featured talented and A-List artists like Davido, Duncan Mighty, Maleek Berry, Yemi Alade, Moelogo with newbies Timiboi & Barry Jhay and a comedy skit with Instagram comedian MC Lively.